Investigators and Privacy – the facts ……… Private investigators carry out a whole range of tasks on behalf of their clients and, as with any other citizen of Australia, must do so within the confines of the law. The tasks range from investigating insurance fraud and tracing debtors, to finding missing relatives and helping people with family disputes. Very often their investigations will require them to obtain information such as addresses and records of conversations, but there are strict guidelines on how a private detective can go about doing this. Australia has strict laws to protect personal information. The Privacy Act restricts the disclosure of personal information, unless specific exemptions apply. An organisation or a company cannot release personal information to a private investigator without good cause. The Act does specify a number of occasions when exemptions apply, but even then the organisation can make a judgement on whether it feels the release of the information is appropriate. The net result is that an investigator has no right to demand any information without a court order. There are times, however, when it is considered appropriate to release information. These would be occasions when disclosure falls within what are known as good information handling principles. The principles allow for the information to be given out if it is fair and lawful, and not incompatible with the reasons that the information was originally collected for. e.g. if someone had been left money in a will, but their last known address was in Sydney and they had moved away, it would be quite reasonable for an employer to pass on their new address details as it is clearly in the interests of that person for them to do so. The guiding principle is that the individuals should be informed if it is being considered to release their information. The only time this principle could be ignored is if to do so might prejudice an investigation into something like insurance fraud. In these cases, though, it is likely that legal sanction has already been obtained due to the criminal nature of the investigation. So the disclosure of information to private investigators without the knowledge of the person concerned is not very likely to occur unless there are very specific reasons that the law allows for. This does not stop certain private detectives from trying their luck and asking for the information when they are well aware that it should not be forthcoming in an attempt to make their own jobs easier, but the people providing the information should be aware that both they and the investigator concerned may well be breaking the law. The basic rule is that in the absence of a court order, it is wise to seek advice before releasing any personal information. 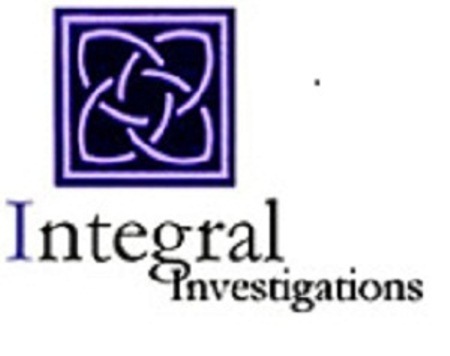 Here at Integral Investigations we will always work within the law, and make sure any information we gather is from legal sources.